The Cycle to Work scheme is a Government Green Transport Plan initiative offering tax free bikes for cycling to work. Here we explain what the Cycle to Work scheme is, the benefits and tax breaks for the employers and employees including employee information that companies may wish to share. Employers can purchase a brand new bike and safety equipment worth up to £1,000 tax free, for their employees. Using a salary sacrifice arrangement, employees can hire the bike monthly, giving employees the opportunity to save up to 42 percent of the retail price of bike and equipment. The employer also benefits from a tax break, making a saving of 13.8 percent on NI contributions for the amount borrowed. The Cycle to Work scheme allows employees to purchase a bike of their choice from their local participating bicycle shop. Agencies will handle the majority of the administration for the employer at no charge, and provide a single point of contact for enquiries and invoices. 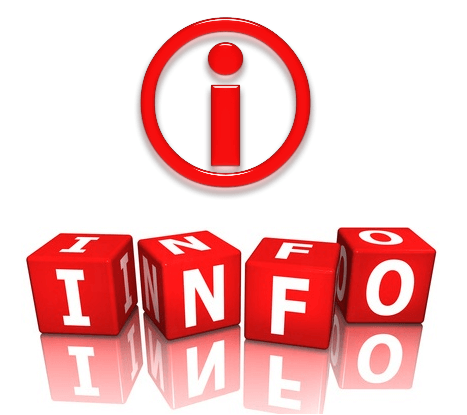 Agencies will also ensure that the process is fully compliant with HMRC guidance. 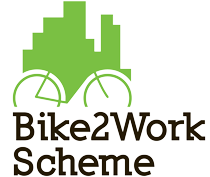 For larger companies agencies visit and support employers to promote the Cycle to Work Scheme. Employers that introduce a Cycle to Work scheme improve the company’s environmental and corporate social responsibility image. Encouraging cycling to work reduces carbon pollution and shows the employer has a keen interest in the well-being of the local community and the environment by helping to reduce pressure on local traffic congestion and corporate parking. A healthier, fitter workforce means better performance at work and fewer sick days. The Scheme shows the employers concern for their employees welfare, offering staff a tax break to purchase a bike for work, that can also be used for leisure. 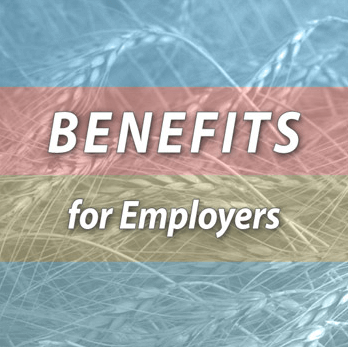 Other benefits to employers include a tax break on National Insurance contributions for employees in the scheme. Employees qualify for a tax saving of between thirty-two and forty-two percent off the retail cost of bikes and accessories. The savings employees make vary depending on their tax credits, reliefs, and exemptions and can be checked against the marginal tax rate at which they are paying PAYE income tax and National Insurance. Monthly repayments have no additional finance charges so employees can immediately start saving on vehicle fuel and maintenance costs, parking and public transport costs. Employee information may also include expert advice to help individuals to choose the best bike for their needs. The employee signs a Purchase Agreement with their employer who buys the bike. Employees must provide photo ID before the goods are released. Cycle to Work agencies process most employee information. The employee submits a quote and awaits company approval. When approved, the agency will invoice the employer and on payment a voucher is sent to the employee who can then collect their bike package with the voucher and photo ID. The salary sacrifice payments begin at this point.